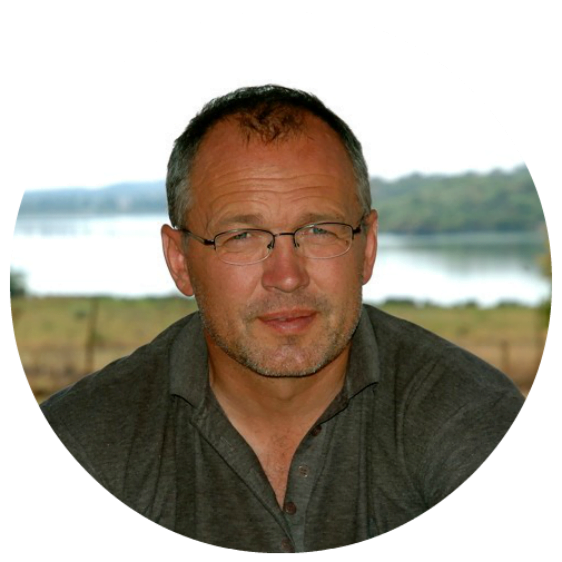 After achieving his green certificate as a farmer, Søren turned to education and community development and 1998 became the organisation leader of Samso Energy and Environment organisation (SEEO) based in Samsø, Denmark which is known as Denmark’s 100% Renewable Energy Island. Søren has also been a speaker at conferences in universities all over the world and is a board member of OVE, the Danish organisation for renewable energy. Since 2006 he has been the CEO of Samso Energy Academy.